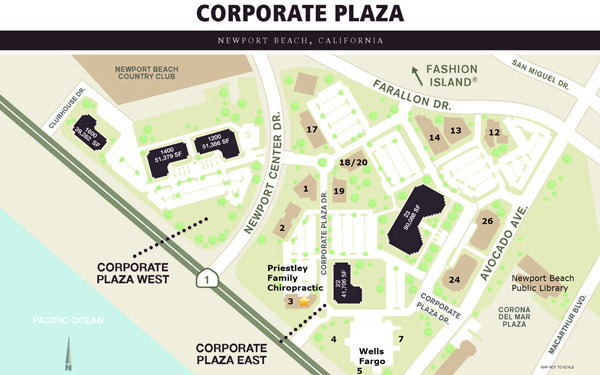 We’re located in the East area of Corporate Plaza. 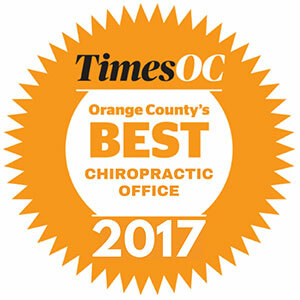 You’ll find us in the same building as RE/MAX and Taylor Cosmetic and General Dentistry. Plenty of parking is available for you. If you’re taking public transportation to reach us, a Bus 1 stops at Avocado-Corporate Plaza, just a few minutes’ walk away.